Like me, I'm sure that many of you consider stellar imaging performance as one of the top factors when choosing and investing on a very expensive flagship level smartphone. For the first half of 2018, based on my experience with these handsets, I would say that the best cameraphones in the market include the Apple iPhone X, Samsung Galaxy S9+ and Note8, OnePlus6, and Huawei P20 Pro -- in random order. 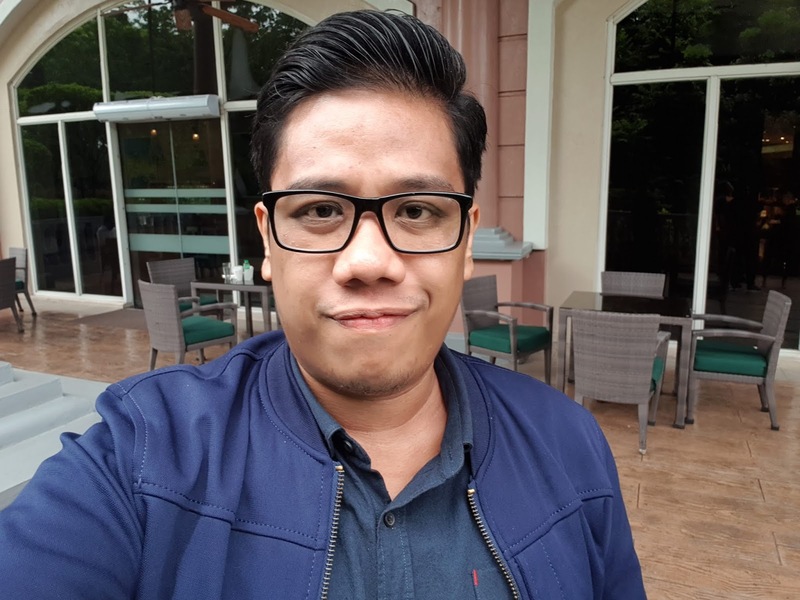 Having played with the all-new Samsung Galaxy Note9 during its official unveiling at the Manila Marriott Hotel last August 10, 2018, I can confidently say that this upcoming high-end release can stand shoulder to shoulder with the above-mentioned models when it comes to powerful imaging capabilities both for stills and videos. 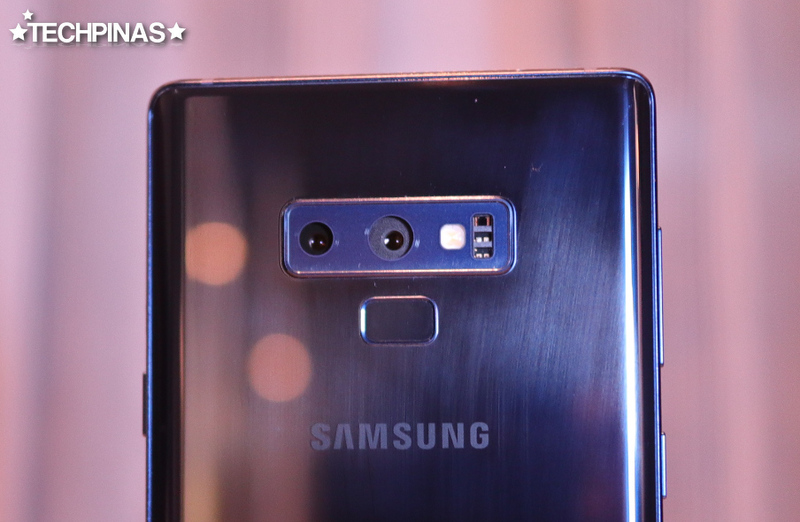 Although many say that the front and rear camera hardware of the Note9 are practically similar to what's on the Samsung Galaxy S9+ that was launched earlier this year, the 2018 flagship phablet has at least one unique feature that gives it a clear advantage: Artificial Intelligence. Yup, the Korean Giant has successfully developed an AI imaging software that's more or less similar to what Huawei, OPPO, and Vivo has had on their hero handsets for quite a while now. This innovation allows the Note9 to instantly figure out what's in front of the lens and to automatically adjust imaging algorithms or settings to deliver the best looking photos possible. It knows if you're trying to snap an image of a flower, food, greenery, sky, mountain, sunset, or sunrise, among others. Isn't that something? 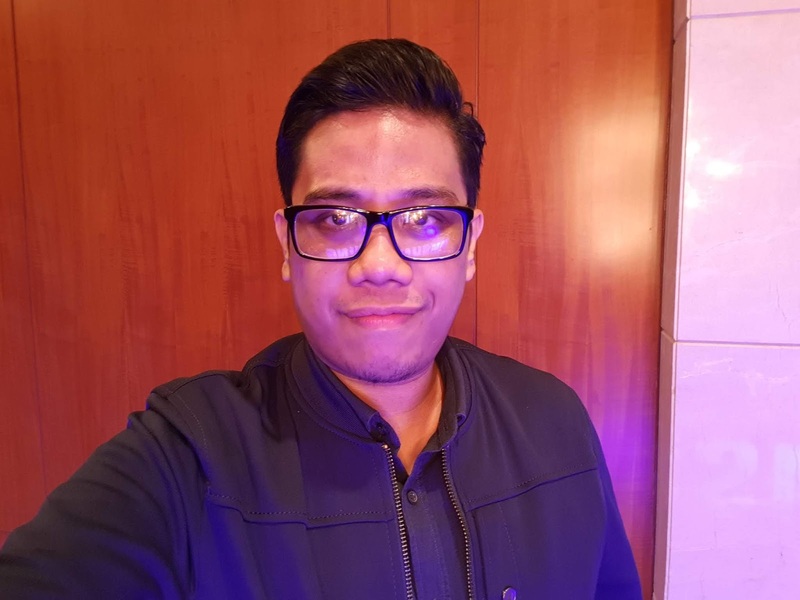 Well, after the Unpacked Event, our friends from Samsung and their PR agency in the Philippines gave me a Samsung Galaxy Note9 to play with and I took the opportunity to snap images around the hotel using the phone's primary rear camera with automatic settings. Check them these raw, unedited photos and let me know what you think of them in the comments section below. Shot in an outdoor balcony with morning light. In line with what I mentioned above, I am very impressed with the imaging capabilities of the Samsung Galaxy Note9. As you can see in the photos and the videos I've shown, the cameras of this model can truly capture fine details and brilliant colors that I'm sure almost all viewers will find visually pleasing. On top of that, I noticed that - compared to my Samsung Galaxy Note8 - the Note9 locks in on the subject and snaps photos faster; I guess it's because of the more powerful internal hardware of the newer smartphone. Please stay tuned for my side by side comparison of photos taken using both the Samsung Galaxy Note8 and the Note9. Alright! That's it for now. I can't wait to test the handset again so I can try out the 1080p 240-frames-per-second Slo-Mo video recording and to see if Samsung made improvements on the Dual Rear Cameras' Lossless Zoom capability and Live Focus Mode for Portrait Shots as well as the AR Stickers for the Front-Facing Selfie Snapper.